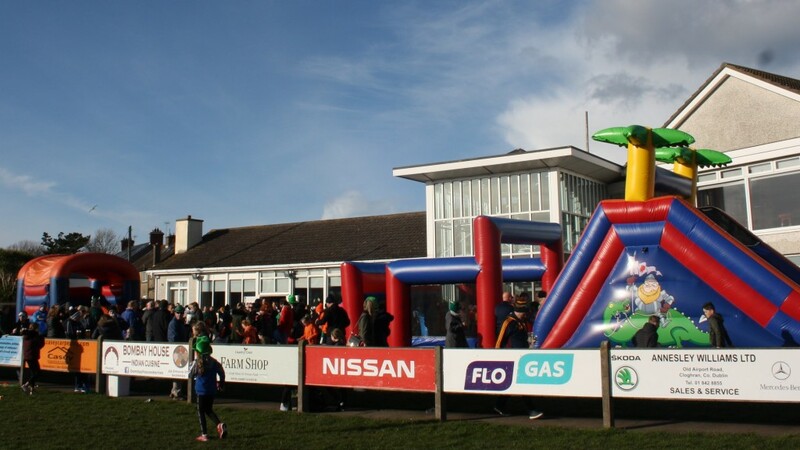 Another very successful St. Patrick’s Day Celebrations at Skerries rugby club. 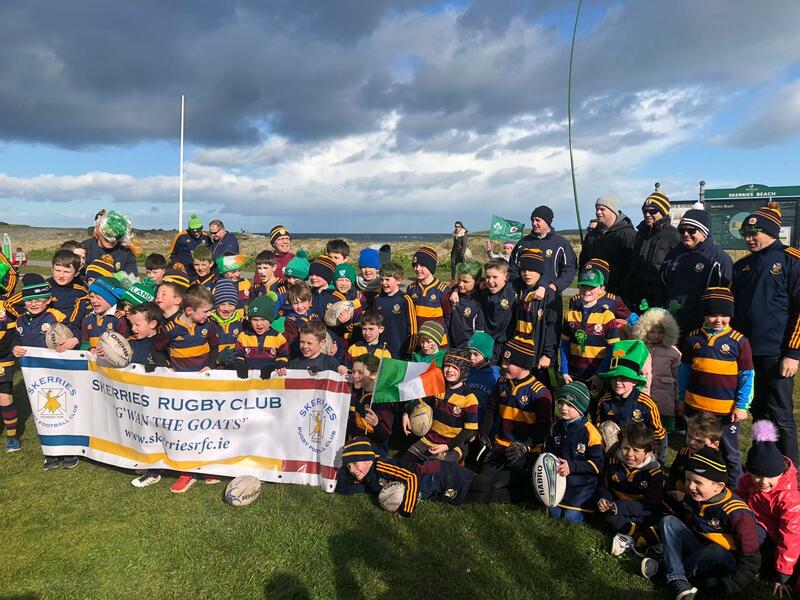 The minis coaches, players and parents marched in the annual Skerries St. Patrick’s Day Parade and even a brief rain deluge as the parade started did not dampen the spirits. 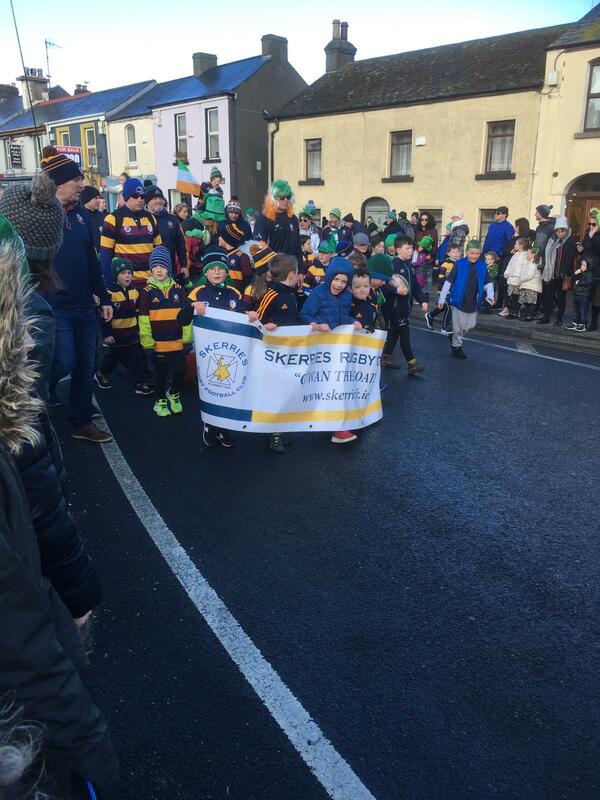 Large crowds lined the Skerries streets and cheered on guys and all participants along the route. 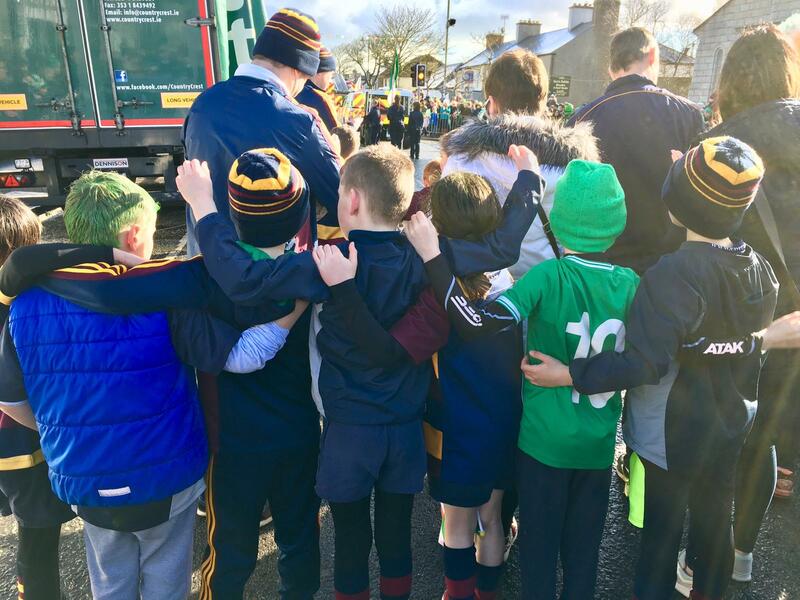 At the end of the parade, our crew walked back to the rugby club where they were greeted by an already large crowd assembled outside in the sun. 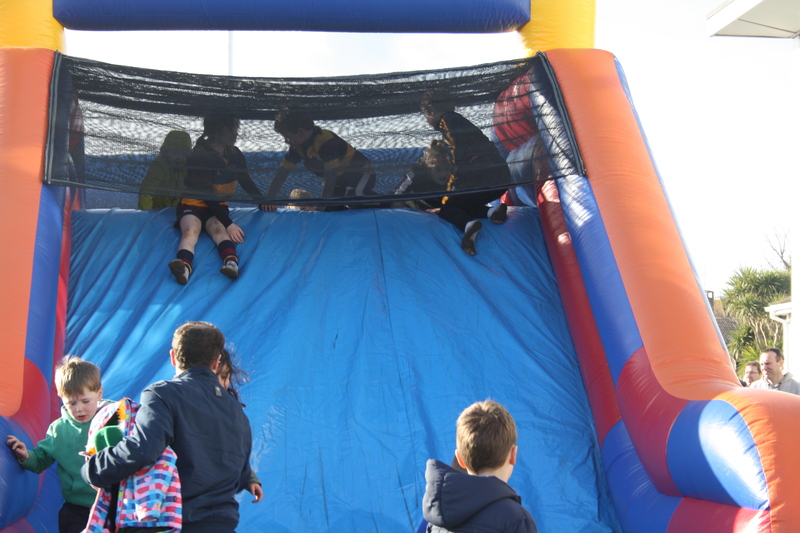 There was a bouncy obstacle course and bouncy castle in massive demand with the kids, ably supervised by many coaches and volunteers. The delicious aroma from the BBQ burgers, that were in great demand, added to the atmosphere. Many thanks to Shane and Bryan for manning the grill and managing to sell out all the burgers! Inside, Clyde was spinning the discs on DJ Duty and Jim McGilloway as always had the bar team working hard and keeping everyone happy. No mean fete but a job well done! 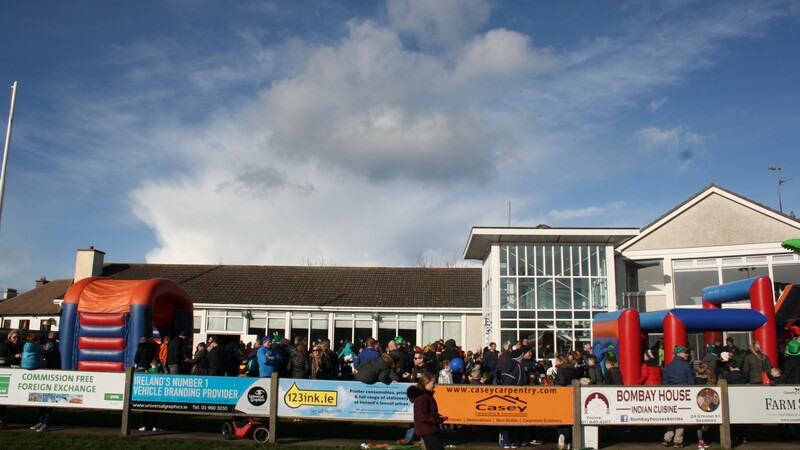 Thank you to all who came down to enjoy the atmosphere, it is really the people who make it. 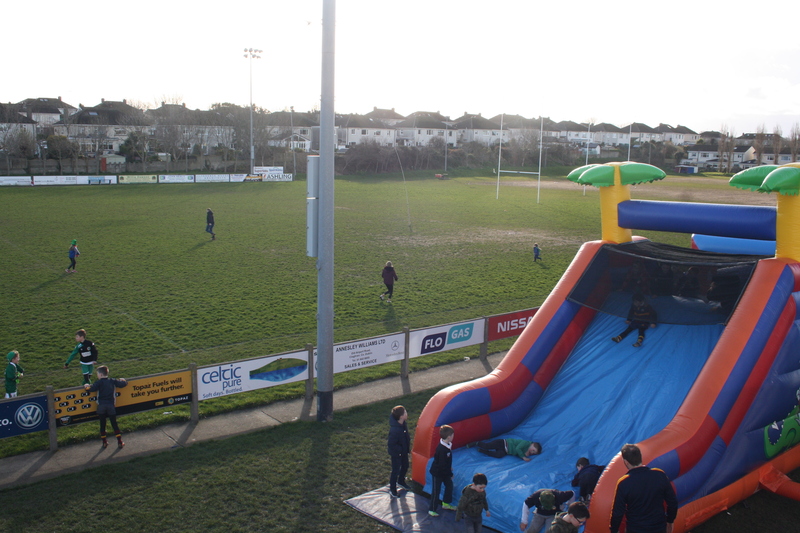 It was great to see so many club faces there but also lovely to welcome so many new visitors to the rugby club. 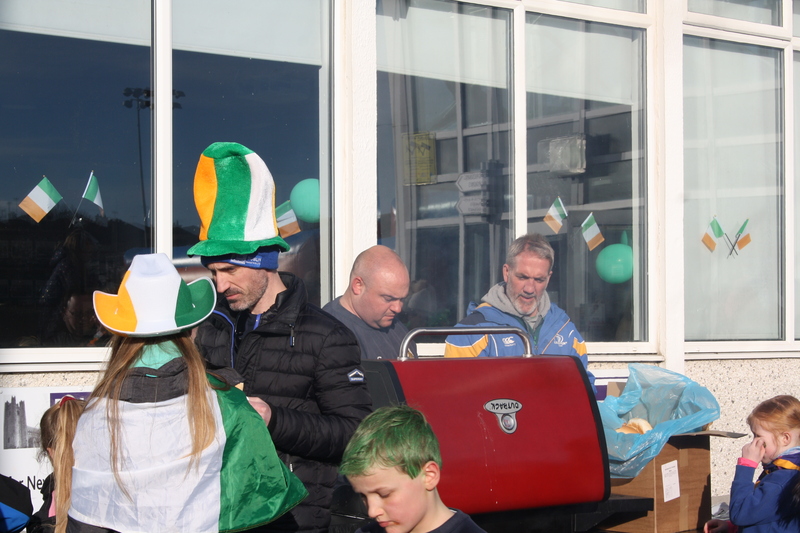 Thank you to all who volunteered and contributed in making it such a great day, with particular note to Una Wall and Andy Litchfield on the communications in advance, Gavan Dungan for managing the parade crew. 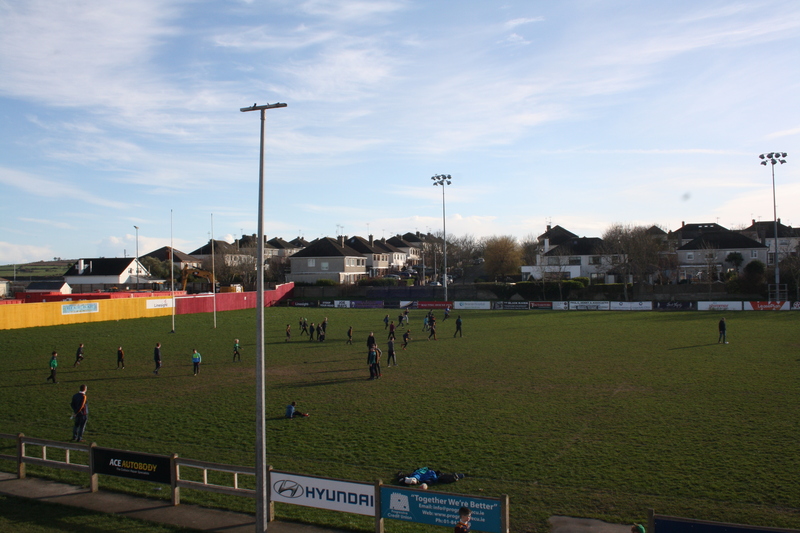 Also to the team who put in so much effort in advance and on the day, Susan Heeney, Jimmy White, Carl Birney, our President, Donogh McGowan, Vice President, Jim O’Rourke and Junior Vice President, Clyde Davidson.